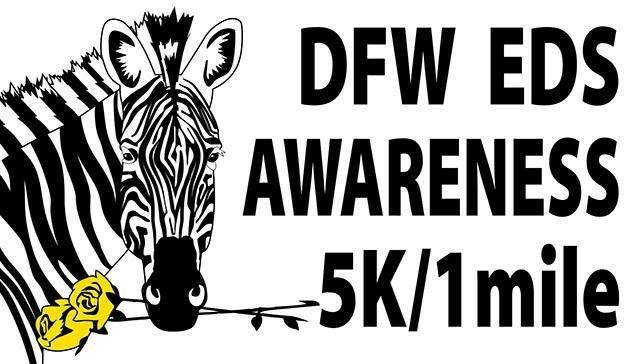 Join the Dallas-Fort Worth Zebras for a 5K/1-mile race/walk for Zebras, by Zebras, to support The Ehlers-Danlos Society. “Walk with a Zebra Team Program” provides a team of two people, a zebra walker and a buddy. Walking buddies stay together for the entirety of the race ensuring that a zebra walker isn’t alone during the event. Invite your friends to join your team and walk with you. For more information, registration, and to create your own fundraising page, visit http://dfwedsawareness.com. Pie Five Pizza’s Boulevard College Center location will donate 20% of the sales on Thursday, May 2 2019 from 5pm-9pm to The Ehlers-Danlos Society. 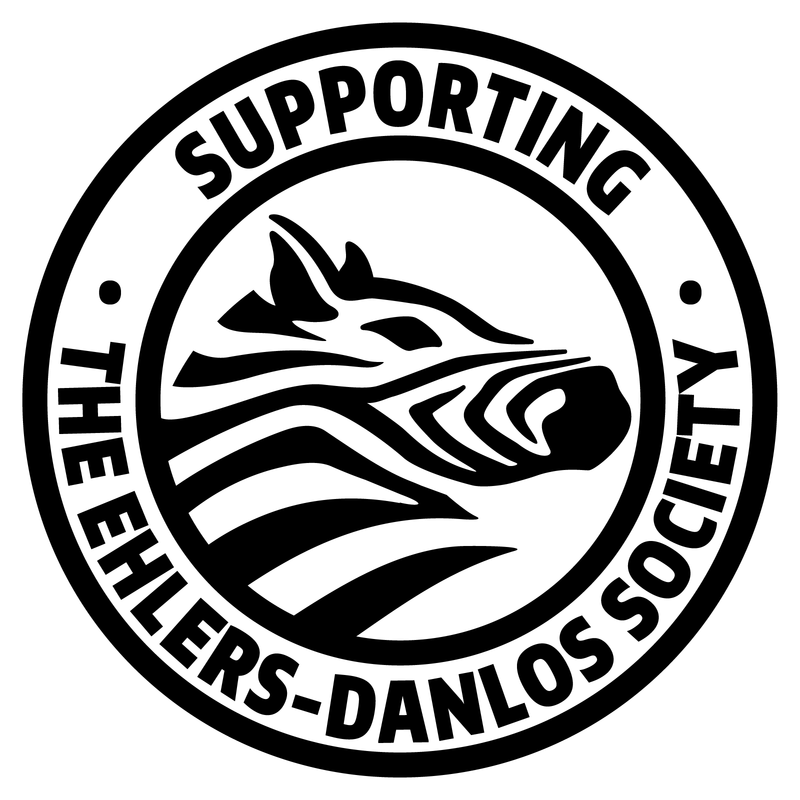 Customers must mention The Elhers-Danlos Society or EDS at time of checkout. 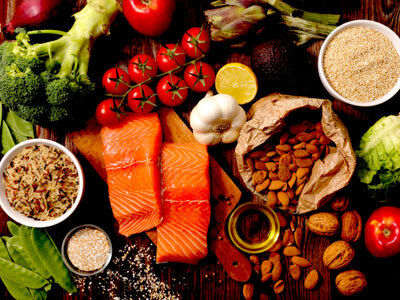 For more information, please visit https://www.piefivepizza.com. 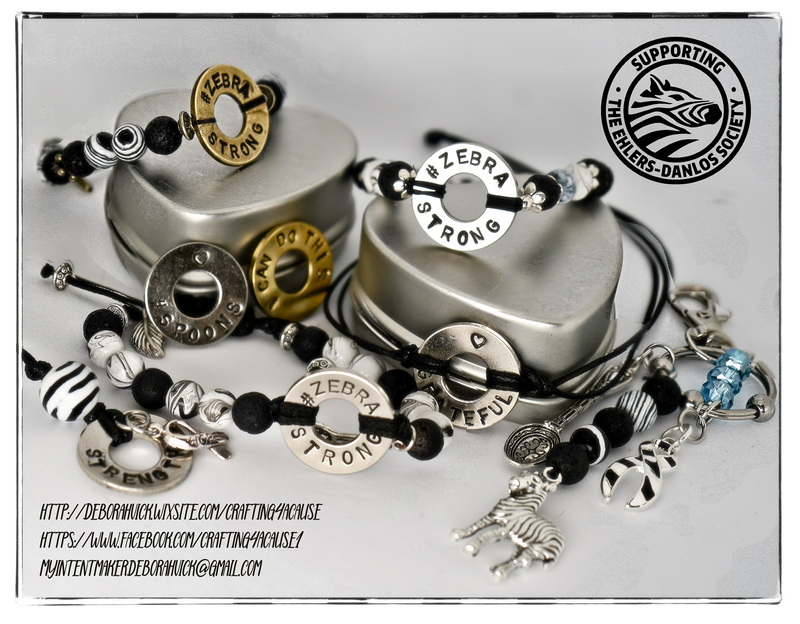 Purchase custom empowering jewelry such as bracelets, key chains, book markers, and necklaces featuring zebra themed beads. 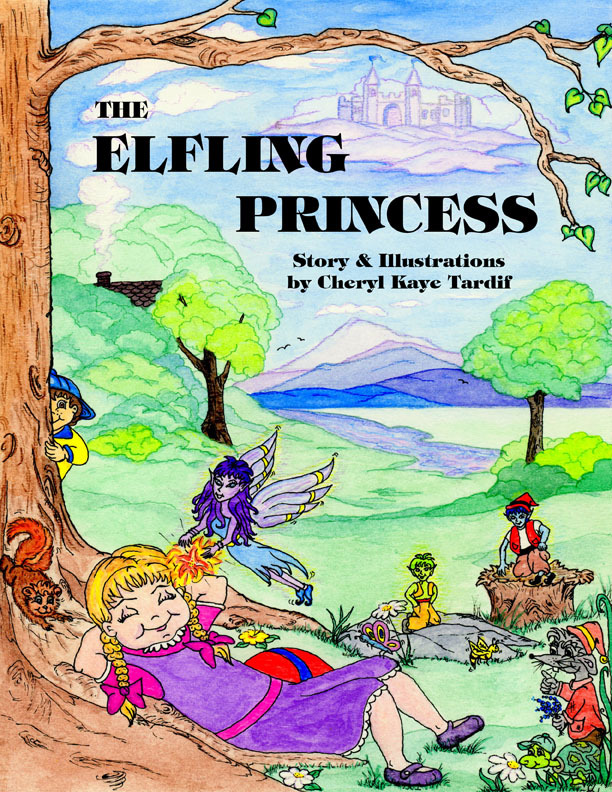 Proceeds will be donated to The Ehlers-Danlos Society. For more information, please visit https://deborahvick.wixsite.com/crafting4acause. Paint & Nibble hosts its first fundraiser for The Ehlers-Danlos Society. This is a paint party event in which participants will follow along with the instructor as they paint their own version of the painting for the day. No experience is necessary, and all supplies are included: paint, brushes, canvas, apron, and appetizers! Bottled water will be available. Parking lot right next to the event, and there are no stairs. Tickets are $35 per person with 30% of proceeds donated to The Ehlers-Danlos Society. Register online at www.paintandnibble.com or www.zenendipity.com/events–classes.html. 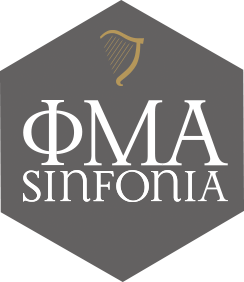 Join the Phi Mu Alpha Fraternity – Iota Omicron Chapter at Bowling Green State University on March 29 at 7pm for a street concert to benefit The Ehlers-Danlos Society. Visit our facebook page for more information: https://www.facebook.com/BGSUPMA. Join us for an informational fundraising event featuring a silent auction, live singer and speakers, a bake sale, photo booth, and kids play area. For more information contact Connorgilonske7@gmail.com. AWARECauses is a jewelry line that raises awareness and provides a way to actively support EDS. 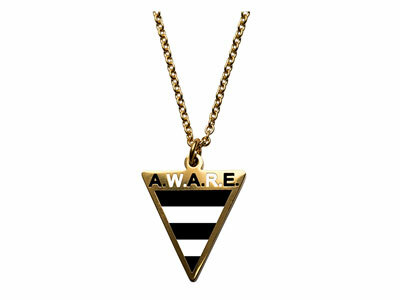 AWARE stands for “A Way to Act and Remember Everyday”. AWARECauses will donate 10% of the proceeds of their Zebra Stripe Necklace to the Ehlers-Danlos Society. 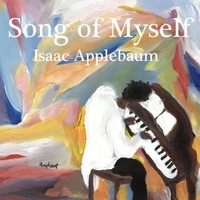 “Song of Myself”, a professional jazz album, features an all-star quintet playing original compositions and standards with sales benefiting research, treatment and outreach for Ehlers-Danlos Syndrome (EDS), a connective tissue disorder. The project began as my 10th-grade International Baccalaureate Personal Project, but soon assumed greater significance. 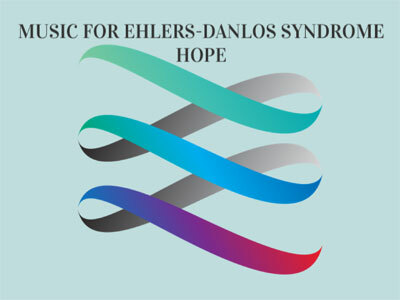 The daily example of one of my high-school classmates, a talented saxophonist and Ehlers-Dalos patient who inspired me with their courage, grace, and humor despite sometimes-debilitating symptoms, motivated me to donate the album’s sales to help EDS patients. 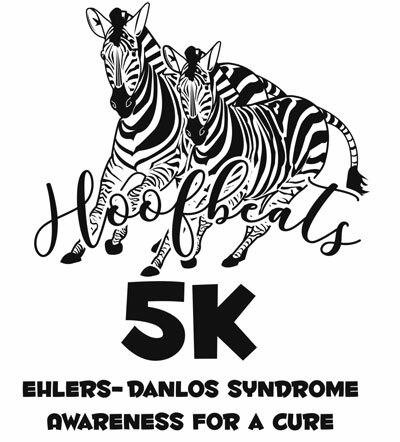 Note: These events are not run by the Ehlers-Danlos Society. Together, we can make a difference. Order Pampered Chef products through the Fundraiser Catalog Show and up to 15% of total sales will go to The Ehlers-Danlos Society. In addition, the host will be donating 100% of her commission from this show to The Ehlers-Danlos Society. 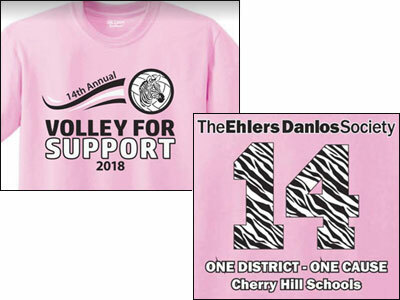 That means up to 30% of total sales from the online event will be donated to The Ehlers-Danlos Society. Plus, an extra $3 is contributed from every Show booked from the event. San Fernando Valley Zebras, SoCal Zebras, SoCal EDS etc., and 805 Zebras are joining forces to throw the 2nd Annual EDS Awareness Party! Zebras, families, friends, and medical professionals are all invited. 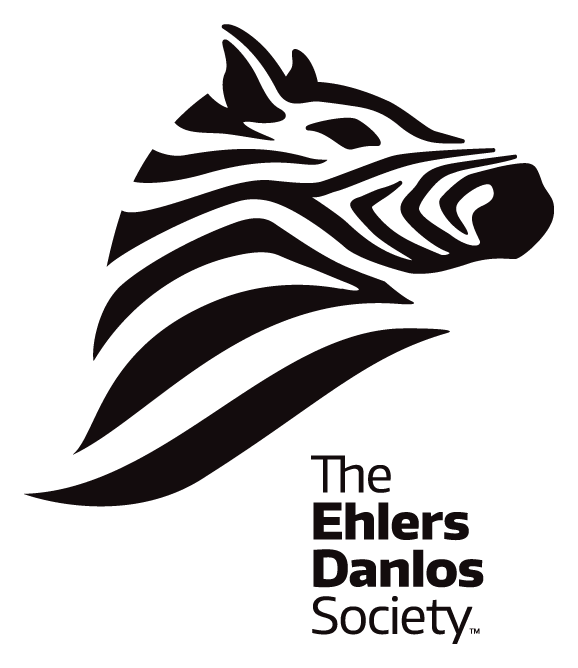 Get together with other EDS Zebras from across Southern California to party, learn about EDS, raise awareness, and fundraise for the Ehlers Danlos Society. Tickets are $10. For more information, visit one of the group pages or email Elana Simon.